At Yeditepe University Hospital Healthcare Institutions we pride ourselves on the unrivalled depth and breadth of expertise amongst our dedicated team of healthcare professionals. We have specialists covering a wide range of medical and surgical disciplines, which enables us to manage cases that include surgeons and physicians, specialist nurses, physiotherapists and dieticians – all working in close collaboration to provide the very best care pathway designed individually for each and every patient. 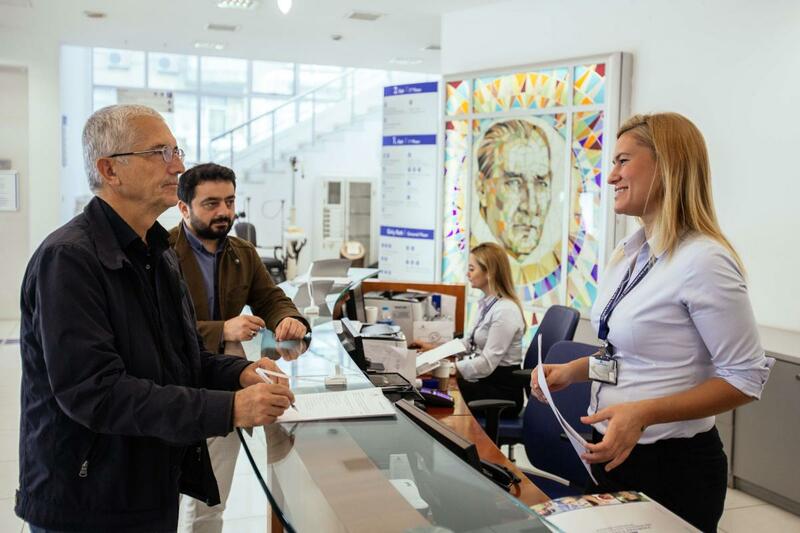 The high caliber of our more than 5.000 medical staff is apparent from the expert consultants, academicians and specialists who practice at Yeditepe University Hospital Healthcare Institutions, as well as the hundreds of experienced nursing, clinical and support personnel. They deliver an extensive range of treatments and procedures, as well as a host of specialist support services. Yeditepe University Hospital Healthcare Institutions’ consultants are leaders in their respective fields; many have been trained or received in-career training in respected institutions in the US and Europe. They must all meet rigorous standards within the Turkish health system’s regulations and rules, as well as Yeditepe University Hospital Healthcare Institutions’ own stringent selection procedures. We also have senior doctors on site 24 hours a day to provide medical attention when required, or if your consultant is unavailable. For each clinical specialty within Yeditepe University Hospital Healthcare Institutions, we employ experienced nurses who have completed further training. We also have a number of Clinical Nurse Specialists in areas such as pain management, infection control, endocrinology and diabetes, gynecology, colorectal, urology, liver, breast care and other specialized fields. 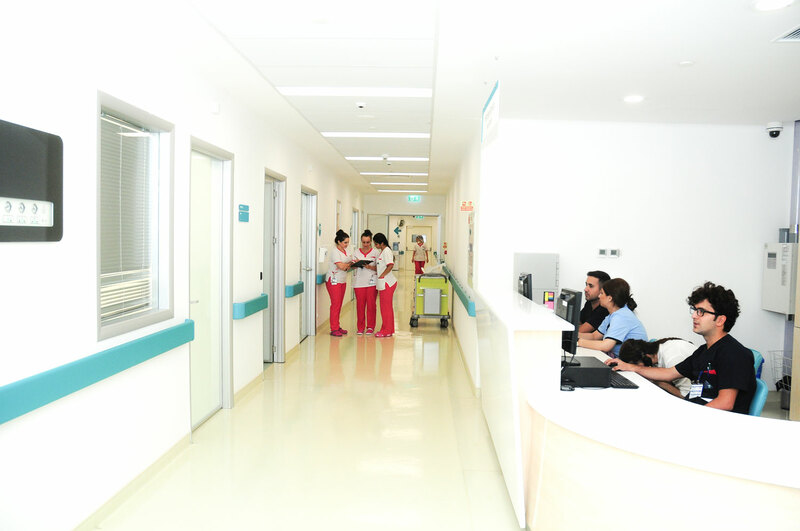 For each clinical specialty within Yeditepe University Hospital Healthcare Institutions we employ experienced nurses who have completed further training. We also have a number of Clinical Nurse Specialists in areas such as pain management, infection control, endocrinology and diabetes, gynecology, colorectal, urology, liver, breast care and other specialized fields.